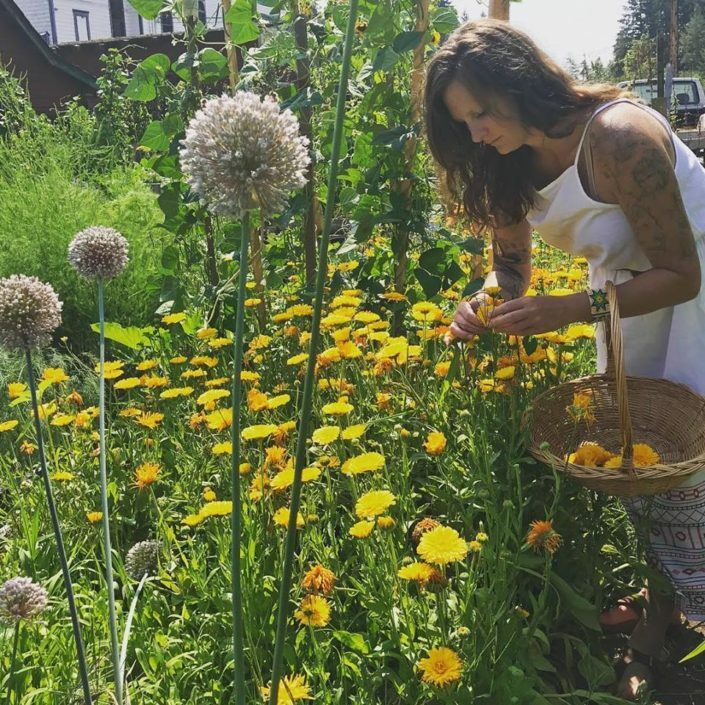 Megan is a medical herbalist and mental health clinician with a passion for plant medicine, indigenous cultural, dream work and the stars. She has a strong connection with the astrophysical realm, channeling both Earth and cosmic energy into her practice. She combines her medical and botanical knowledge, with heart-centered intuition and a spiritual foundation rooted in First Nations traditions. 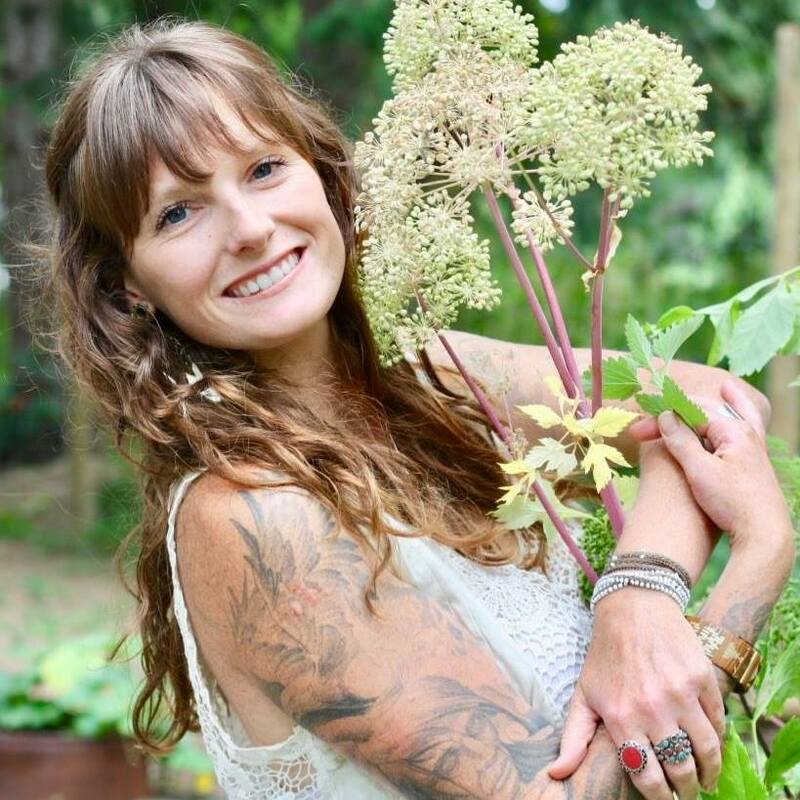 ​Megan obtained a bachelor of science in biopsychology from the University of Victoria, a medical herbalist diploma (3 years schooling) from Pacific Rim College, has taken masters level counselling courses and completed an alchemical herbalism program that integrates the practices of alchemy, spagyrics, medical astrology, traditional western herbalism, Ayurveda and indigenous traditions. Although her formal education has provided a solid foundation for her practice, her most valuable education stems from studying with indigenous healers, where she witnessed the deep relationship between plants and people, experienced the healing power of nature and learnt directly from the plants. Megan has a strong calling towards working in the field of mental health. Megan also works as a mental health clinician for Island Health, and has 10 years experience in the field of mental health and addictions. She has special interest in working with individuals experiencing spiritual emergencies and first break psychosis. Here, she utilizes a psychospiritual model of healing and therapies ranging from counselling to drum journeying, meditation, energy work and plant medicines. 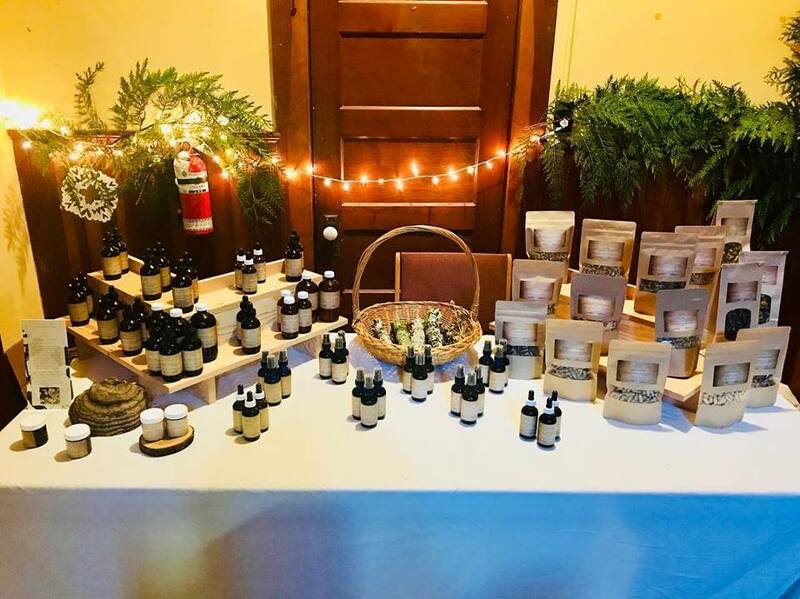 It is her vision for the future to see a collaboration between modern medicine and traditional herbal phychospiritual practices to assist individuals on their healing journey towards health and wholeness of being. Herbal medicine is the practice of the medicinal, therapeutic and spiritual use of plants for healing. Since ancient times herbal medicine has been used throughout the world to treat dis-ease and bring the body back into a state of wholeness of being. 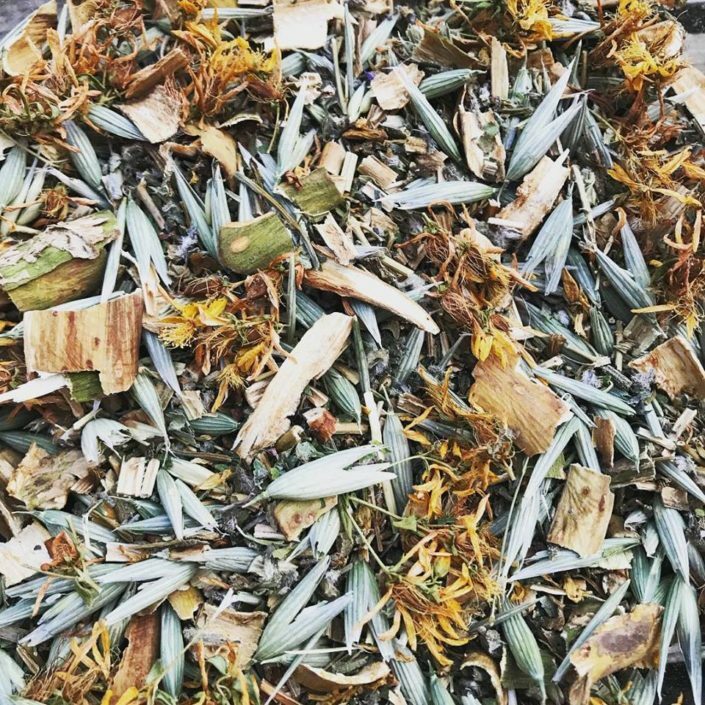 The majority of the medicine in our apothecary is homegrown or wild crafted. All herbs are organic, and grown and harvested with love and respect. We believe in a biodynamic approach – sowing and harvesting in accordance with the moon and celestial bodies. Ancient Origins Medicinals does not adhere to the conventional allopathic model of etiology and symptomology -“this herb” for “that condition”. We use a holistic healing framework based on the understanding that we are all unique individuals, whom have different constitutions and energetic frameworks. Energetics is the Universal language between plants and people. The constitution is a pattern language, connecting the various parts of the individual into an integrated whole. By seeing the energetic patterns behind physiology, psychology, and spirit, we have a way of working with the plants at the natural level behind symptoms and etiology. 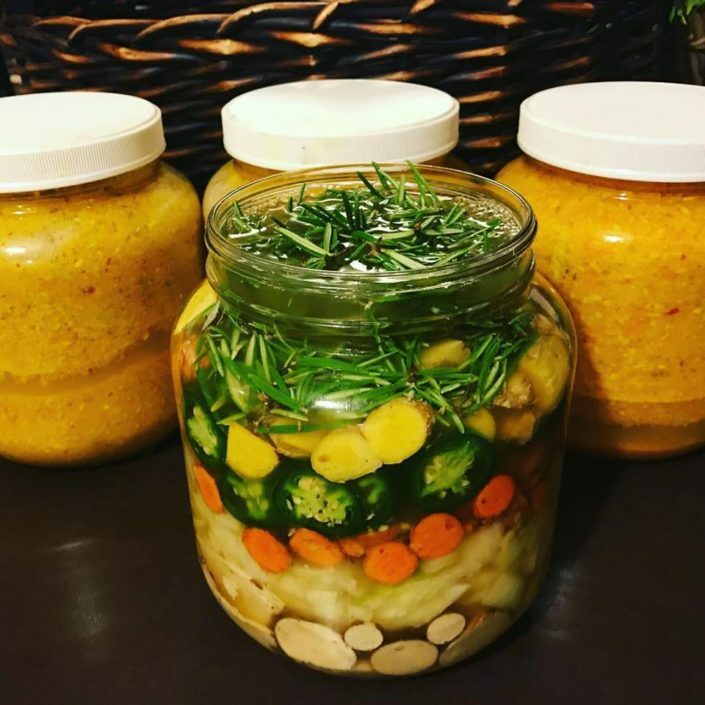 Our goal is to find herbs that are an energetic match for the individual and re-establish balance and state of wholeness of being.